Do you want to align images to the right or left in your WordPress posts? Sometimes you may want to have your images aligned in a specific way on your page. In this article, we will share how to align an image to the left or right in WordPress. Once you’ve added an image in WordPress, you may want to align it to the right or to the left of your content. First, edit your post or page where your image is located. Then, you’ll need to click on the image. A set of options will appear at the top of your photo. 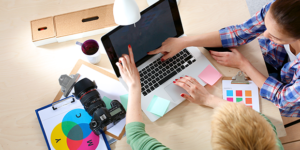 These options allow you to align the image to the left, center or the right of your content. You also have the option to leave the photo with no alignment. Once you are satisfied with your changes, make sure to hit the Update button to see the changes in your post. By default, WordPress image galleries do not have a feature to align it to the left or right of your content. After adding the image gallery, you can go to Posts » Add New, or edit an existing post or page where you want to add the new image gallery. To add the image gallery to your post or page, click on the Add Gallery button. You will see a window pop up with your available image galleries created by you. Select the image gallery you want and press the Insert button. 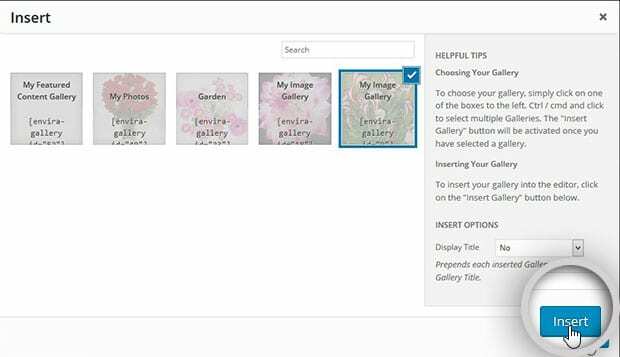 Once your gallery is added, you can place it with your text as you need using the Visual Editor. You can also add an image gallery in the sidebar widget to display your photo gallery in the sidebar, or inside available widget areas. We hope this article has helped you to learn how to align an image to the left or right in WordPress. 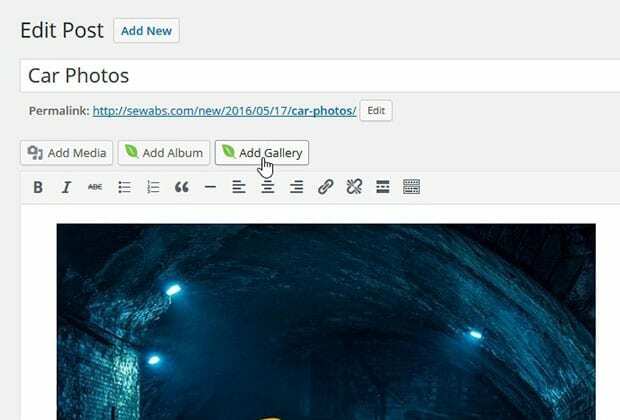 You may also want to check out our guide on how to link a photo to a website in WordPress.